Another candidate has joined the race for D.C. mayor. 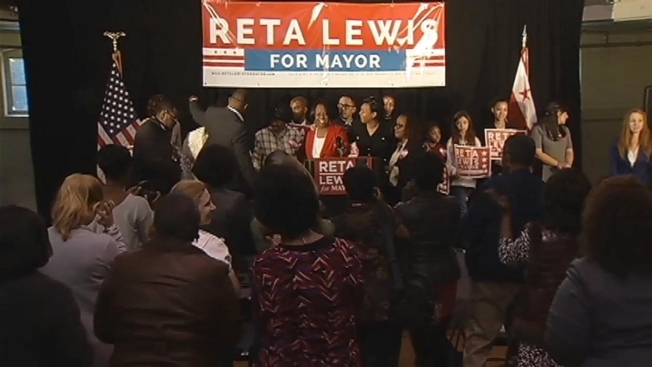 Reta Lewis made her candidacy official Saturday. Lewis is an attorney who has worked in both the Obama and Clinton administrations. Also in the race are council members Muriel Bowser, Jack Evans and Tommy Wells. Mayor Vincent Gray said he still hasn't decided whether he's running for a second term. Candidates can start collecting signatures to get on the primary ballot Friday.